The world around us is changing and so is the environment. The green house effect and environmental pollution is destroying the nature. This has led man to manufacture cars that are most advanced and also greener for the environment. The auto manufacturers have started manufacturing green cars. The trend towards electric cars, hybrid cars, plug-in hybrids, cell, powered and solar cars is rising. Last year, Chevrolet Volt grabbed the “World Green Car” award. This year the heat is on and auto makers are working hard to give their latest cars to car lovers. Here we have listed the 5 most anticipated green cars that car fans are definitely looking forward to. 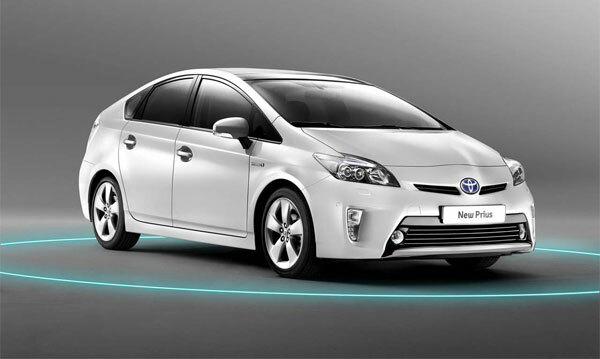 2012 Toyota Prius Hybrid is the No.1 on our list of most awaited green cars of 2012. It is engineered to give you 62 mph on electric power alone. However, in EV mode you will go upto 11 miles. The huge bumpers, impressive headlamps and foglights are added to make it look stunning. The 15-in. 10-spoke alloy wheels are incorporated on the sides of the body. The interior is expected to be advanced and equipped with innovative Entune pug-in hybrid applications including Charge Management, Remote Climate Charging Station Map, Vehicle Finder and ECO Dashboard. Toyota fans are expecting this car to be the most environment friendly vehicle. 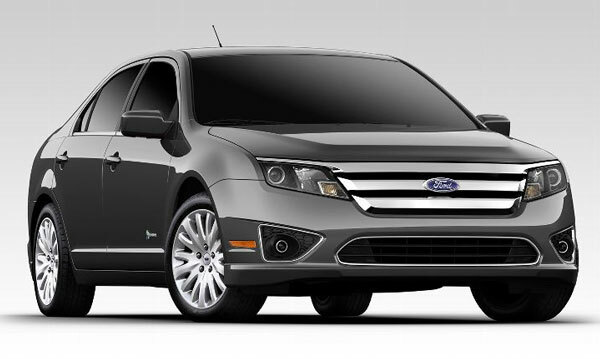 The new Ford Fusion Hybrid is the vehicle, which nature lovers are waiting for. It will feature an electric motor powered by an innovative nickel-metal-hydride battery and the 2.5L Atkinson-cycle I-4 gas engine. An efficient mileage of 41 mpg on highway is expected to be achieved. Flex Feul capability is added to enhance the fuel efficiency. In EV mode it will give 47 miles per hour. SmartGauge with EcoGuide and Earth-friendly seating fabric will truly make it a green car. 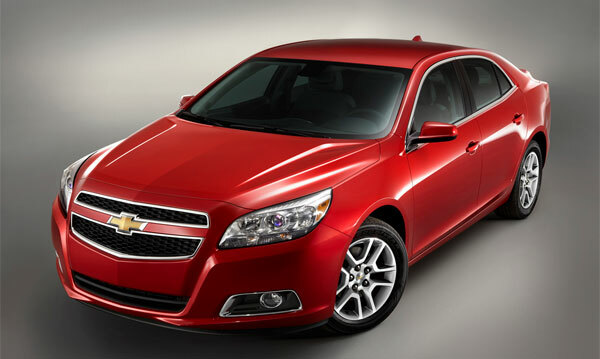 Chevrolet Malibu Eco is No.3 on our list of most awaited green autos. The 2.4L Ecotec direct injection Variable Valve Timing, 4-cylinder engine with eAssist technology is expected to gives impressive fuel efficiency. The 115V lithium-ion battery along with a 14kW motor-generator will give the car more power and mileage of 37 mpg will be achieved on highway. The exterior is designed to sophistication and the interior is made to meet all your demands. The aero grille shutters will keep the engine cool and make the car environment friendly. 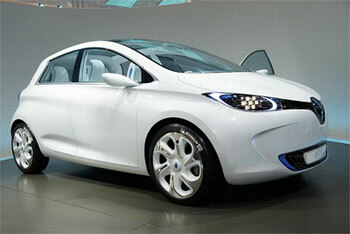 Ford has proved itself as a green vehicle manufacturer and has made its place in our list with its new 2012 Focus Electric. It will be a gas free all electric car with an advanced 23kWh, high-voltage, lithium-ion battery system that will give full charging in 3 to 4 hours. The exterior is designed to emanate energy. The interior is eco friendly with cloth seat fabric made of REPREVE fiber. The new Ford Focus Electric has a seating space of 5 passengers. The combined fuel efficiency rating of over 100 MPGe makes the vehicle greener for the environment. 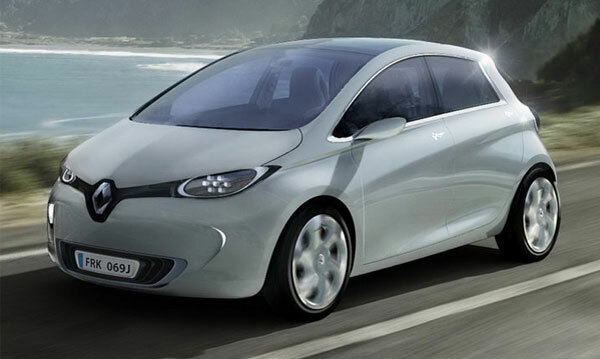 Another car that is most anticipated in 2012 is an electric car, Renault ZOE. It will be a compact saloon car with 16″ Aerotronic alloy wheels and 17” Tech Run Diamante alloy wheels. A 60kW (80hp) motor will provide it a more electrical boost. It can be charged in three ways i-e standard charge, quick charge and quick drop. The top speed of 84 mph is expected from this zero emission car. Let’s keep our fingers crossed for the zero emissions, environment friendly, green vehicles of 2012.